Tuition is $1325 or $1600 Sliding Scale (for anyone capable of paying $1600, a surplus of funds will go towards a scholarship for another attending student) includes lunches. Fundraising support is available to you, please inquire. Accommodations are available onsite. Sowing Solutions provides permaculture design services for home owners and land stewards and offers educational events for non-profits and communities in the northeastern US, leading over 20 permaculture design certificate courses to date. 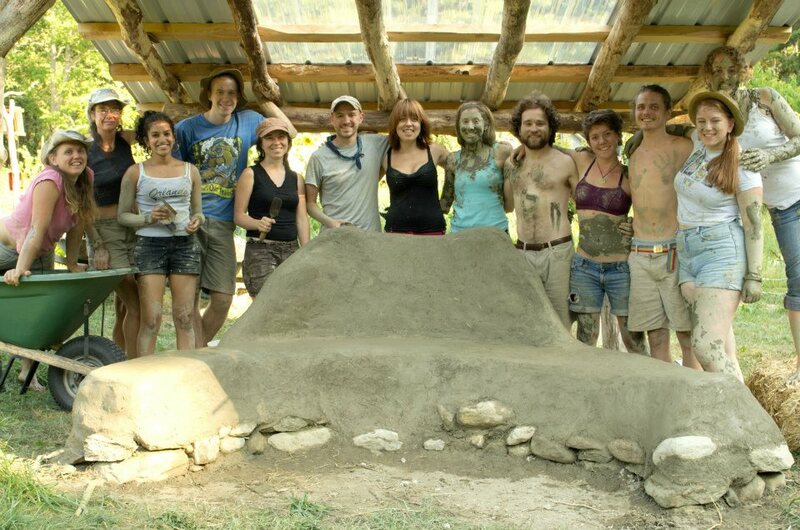 Sowing Solutions has run courses collaboratively with Living Routes Study Abroad in Intentional Communities (MA), Green Phoenix Permaculture (NY), UMASS Amherst (MA), Sirius EcoVillage (MA), Dynamics Ecological Design (TN, MI, NY), Living Mandala (HI), and Omega Institute (NY). Inspired by the likes of Henry Thoreau, Walt Whitman, then Tom Brown Jr., Walker Korby realised that he had found his people we he discovered Wilderness Awareness School doing programs at his high school in New Jersey, USA in the mid nineties. He got involved through illustrating for the school and for the Kamana Naturalist Training program, and after college followed them out to Washington state to became the first Outreach Coordinator. 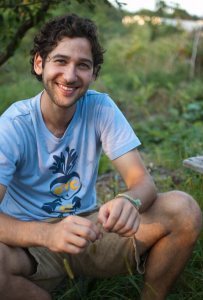 He came back to the East Coast where he still resides, in Massachusetts, to teach children’s nature connection programs at several schools. Walker was also an Adult Expeditions Instructor for Wilderness Awareness School for their wolf tracking programs, and has been staffing the Art of Mentoring in the USA on and off since it’s inception. Most recently Walker has been coordinating the Teen Rendezvous at the Art of Mentoring in Vermont. His passion for peacemaking inspired by Chief Jake Swamp, a Mohawk peacemaker, has been fueled by his work in the Mankind Project and training in mediation. Walker brings with him the unique perspective of being immersed in the Art of Mentoring teachings for half of his life as well as his ability to integrate them into his own community. 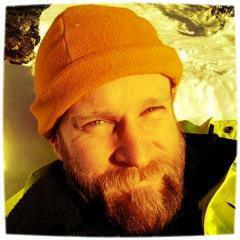 Walker is a naturalist and tracker, permaculturist, primitive skills mentor, forester, firefighter, and storyteller. 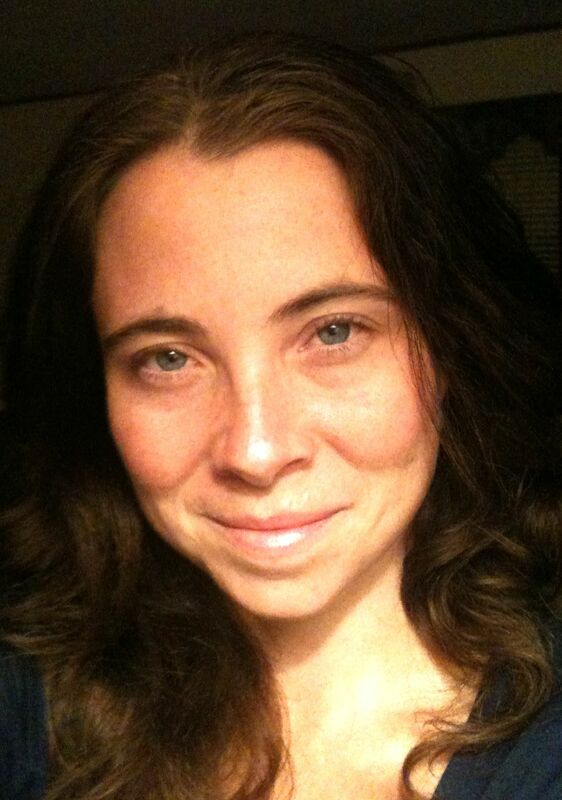 Meg is a certified permaculture designer, an ecovillage resident, herbalist, and yoga instructor whose focus is in contemplative education, whole systems thinking, herbal medicine, and yoga. Registration: Please send an email to Sowing Solutions PermacultureSeries@gmail.com to request a full course information packet, a registration form, as well as the complete course schedule. 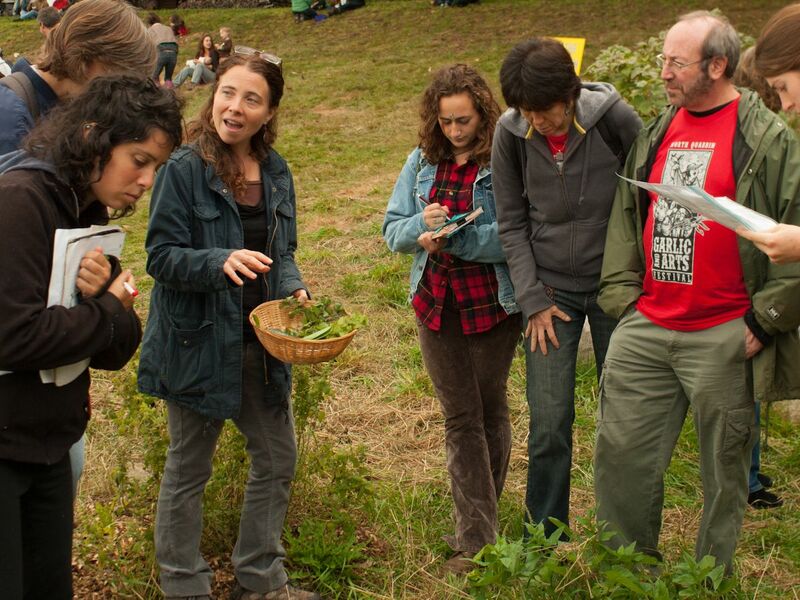 Course schedule: This is a 72 hour requirement for the permaculture design certification. This course offers over 100 hours of training, skill shares, design assignments, visits to permaculture demonstration sites, and a one day practicum/ installation event.